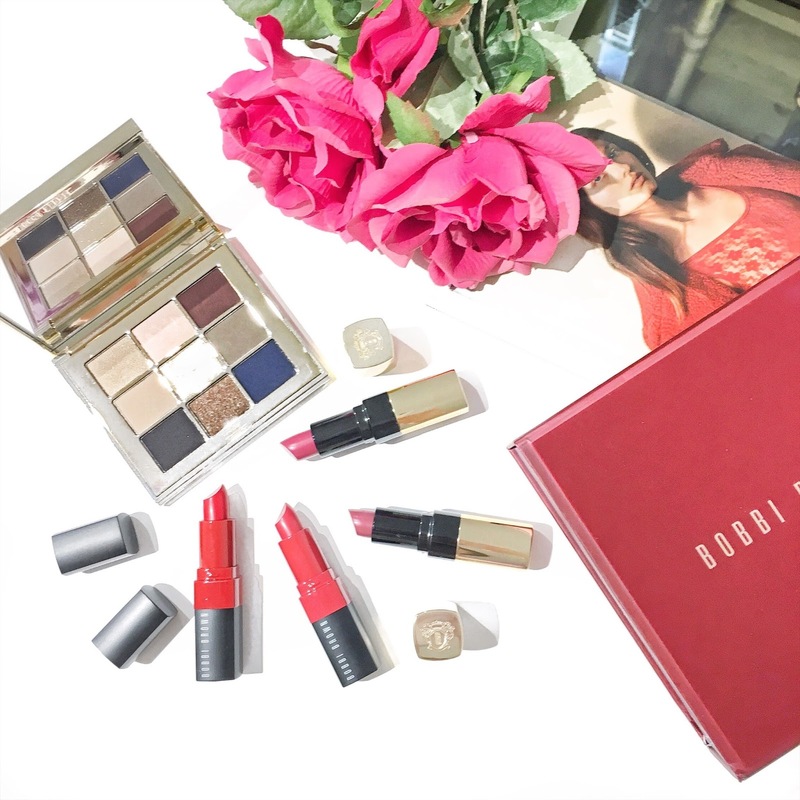 It's party season and what better way to create gorgeous looks with the help of Bobbi Brown, featuring their Caviar & Rubies Collection and Crushed Lip Colors. 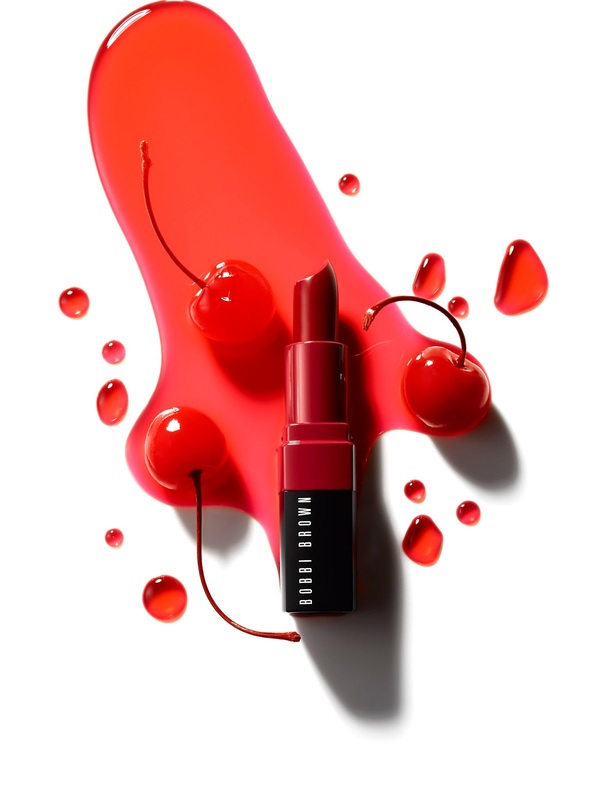 Bobbi Brown's latest Caviar & Rubies Collection and their Crushed Lip Colors are definitely worth checking out. This year it's all about creating decadent looks such as lavishly burnished lids and incandescent glowing skin. The Caviar & Rubies Collection features the luxurious essentials for your eyes, lips and cheeks. Their mahogany and gold themed packaging are so luxurious and elegant looking which certainly sets the mood for the holiday season. As for the Crushed Lip Colors, they're super pigmented and look to leave a stained flush of colour on the lips - perfect for Christmas coming. These are my must-haves by Bobbi Brown that will get you ready for the party season. 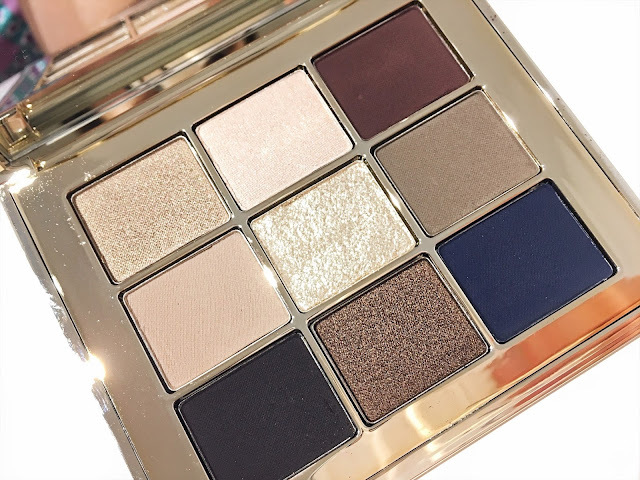 This luxe eyeshadow palette features 9 stunning shades that are inspired by rich jewel tones such as metallics and shimmering gold. The shades are wearable for the day and night and it's perfect for celebrations such as Christmas. The formula is highly pigmented with minimal fallout which is amazing if you're looking for long-lasting eyeshadow wear. As it's a limited edition, the ruby and gold toned compact is a must have! Available at Bobbi Brown's official website here. 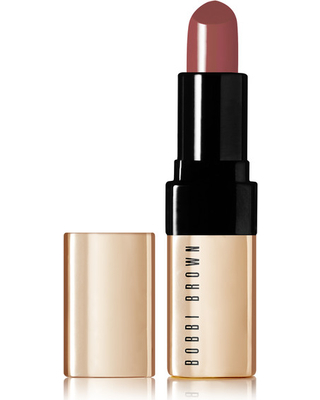 This shade is perfect for a neutral and soft holiday look. These are incredibly moisturising and so pigmented that it delivers a bold statement colour within just one swipe. If you're after the perfect party pout, the Luxe Lip Color range offers many shades to choose from. 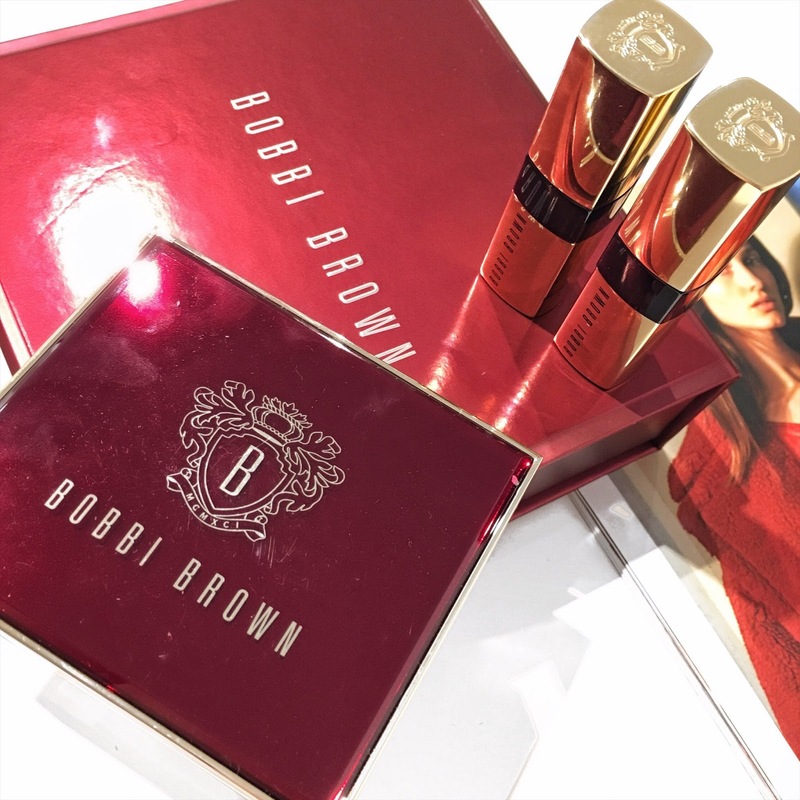 The Luxe Lip Colors come in an elegant gold packaging which look so chic and beautiful. 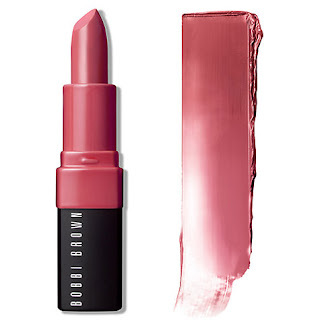 Swipe, love and go with these Crushed Lip Colors by Bobbi Brown. This lipstick looks to leave a stained look and gives of a matte finish for your lips. It glides on very smoothly and leaves your lips feeling smoother and softer thanks to the Vitamin C, E and beeswax. 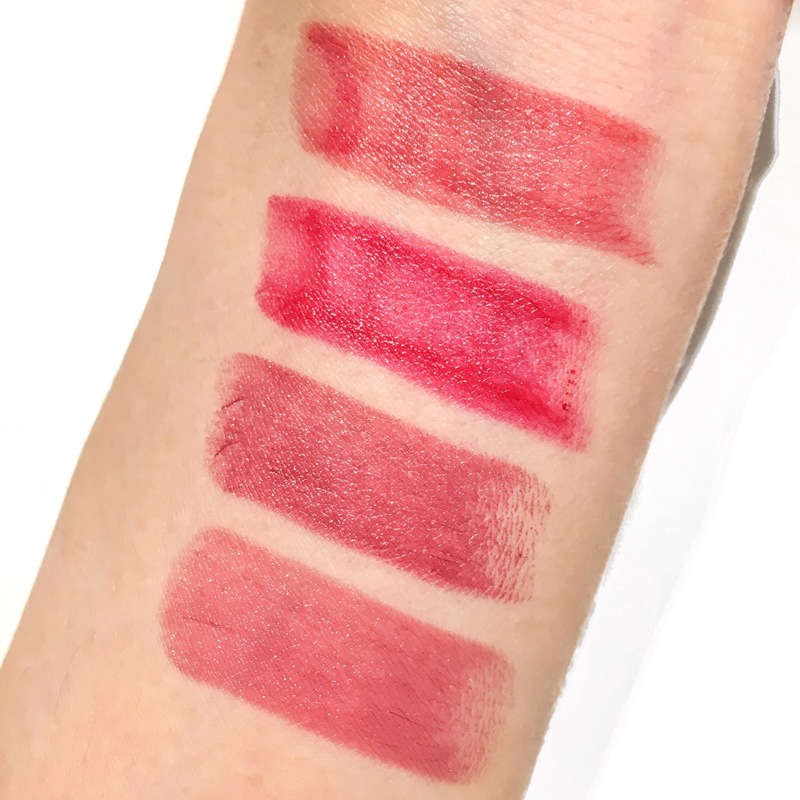 Furthermore it lasts for more than 8 hours and is fade proof and feather free - making it the ultimate long-wearing lipstick for any occasion. This shade in Babe, from Bobbi Brown's Crushed Lip Color range is my favourite shade of all as it's not too dark or bright. It's definitely very subtle looking which is great with any outfit or even as an everyday look. What's your favourite from the Caviar and Rubies Collection by Bobbi Brown?